Le Bungalow Guesthouse, Marsylia, Francja : Rezerwuj teraz! 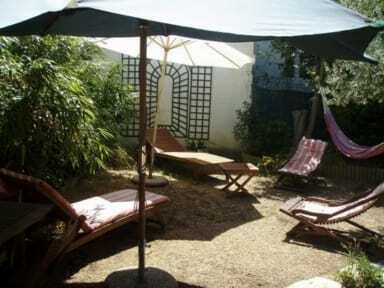 Le Bungalow Guesthouse is located in the residential area of 13008 .. Between the sea and the Stade Velodrome. 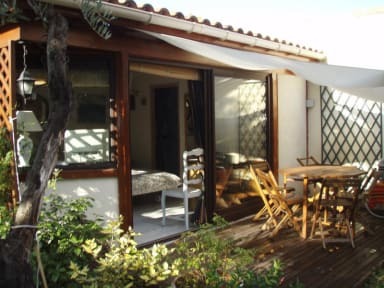 Le Bungalow is a relaxing place where you will find a very quiet atmosphere. You can also dine on the fantastic terrace. Parking is provided free of charge. Our great location allows you to be 15 minutes from the sea and 5 minutes from bus and stop. Please note : Can you please contact us to inform us of your exact arrival time.